FK is starting a new column with the aim of introducing readers to the most interesting photography books published in Latvia in the previous century – from auteur books of photographers to publications from other disciplines, for example, books on nature and architecture in which photography has played a crucial role. We are launching the column with Žanis Legzdiņš’ photography album Pie mums (In our country), which was issued in 1963 by the publishing house of Latvian newspapers and magazines in 10 000 copies. Žanis Legzdiņš (1915–1991) was a long-term photography reporter at Zvaigzne (Star) magazine, which was the first illustrated lifestyle magazine in post-war Latvia, launched in 1950. The works of Legzdiņš were published in various newspapers. He was awarded the title of Honoured Cultural Worker, an especially prestigious award in the Soviet Union. He was at the centre of a newsreel story, and many of his exhibitions were organised. It could be said that Legzdiņš was one of the most popular photojournalists in Soviet Latvia. The 248 page book holds more than 200 photographs from the early 1960s, mostly made for work purposes – photographing various events, urban and rural landscapes, portraits, life in the collective farms, hospitals and factories. At times, there are more poetic photographs with nature and close-ups of flowers. The textual parts of the book – an essay and the captions – are in three languages (Latvian, Russian and English). The captions in foreign languages are printed in a supplement. A couple of poems can also be found among the images. This strategy can be regarded as a pioneering effort for a practice very much favoured among Latvian photographers in the upcoming decades, namely, to accompany or to replace descriptions and captions with lines of poetry – it was thought that poetry renders a more spiritual and figurative dimension. The book also has a dust jacket, which has been preserved in very few copies nowadays. Under the dust jacket there is a cover made of grey canvas, featuring a blind stamp of the contour of Latvia surrounded by sunbeams. 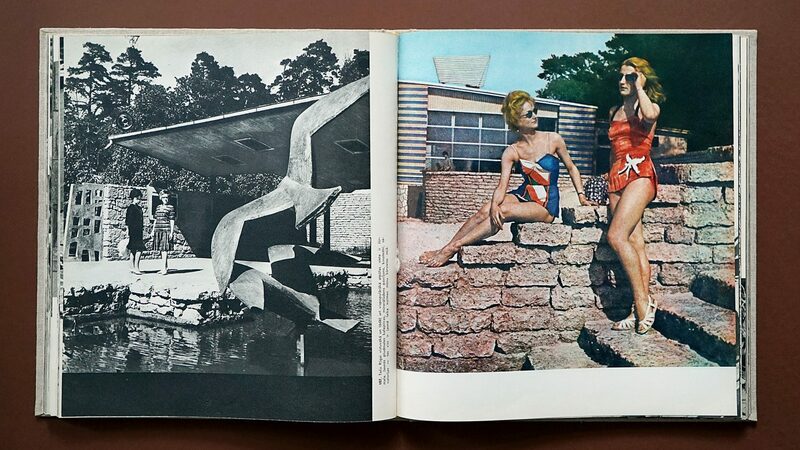 A similar motif was used in another photo album issued a few years earlier, titled Dzintarzeme Latvija (The Land of Amber Latvia; 1960), although in this book the sun was not merged with Latvia, but instead positioned shining on it from above. It is interesting that the introductory words are written by the author himself, which is a very rare practice even nowadays. 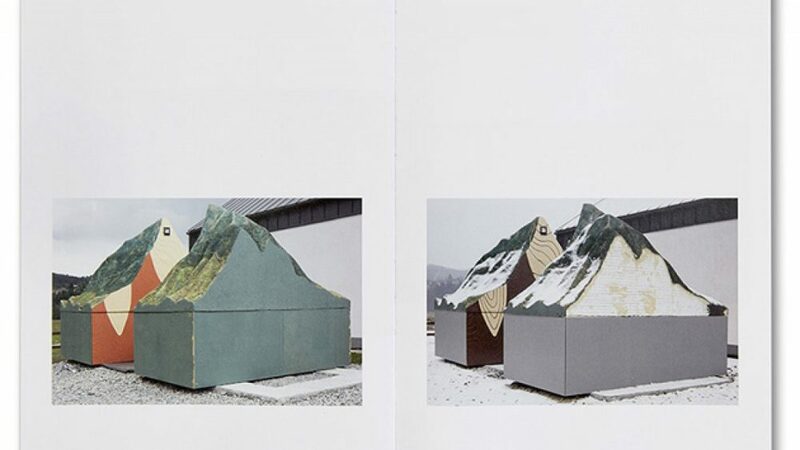 In the essay, the author provides arguments for publishing the book, which, on the one hand, is full of pathos as a tribute to the ideology offering the photographs as proof of the successful construction of the Soviet regime in Latvia (starting from national economy and ending with culture). However, on the other hand, the text reveals the versatility of the photojournalist at the time, as well as his interest in the everyday of the “common man”. After all, as the author states, “my intention was to put our contemporaries in their creative work, quests and leisure time at the centre of the book”. This particular interest in the common man on the street, at the factory or office, or in his leisure time allows us to view this book as a profound document of its time rather than a product of Soviet propaganda. Picked by Peter Puklus, JH Engstrom, Iveta Vaivode, Jana Romanova and many others. 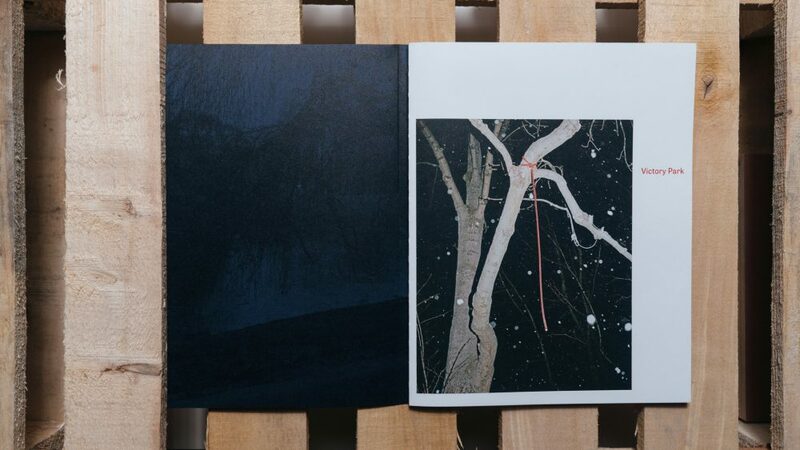 A new photo book Victory Park by Latvian artist Arnis Balcus has been released. 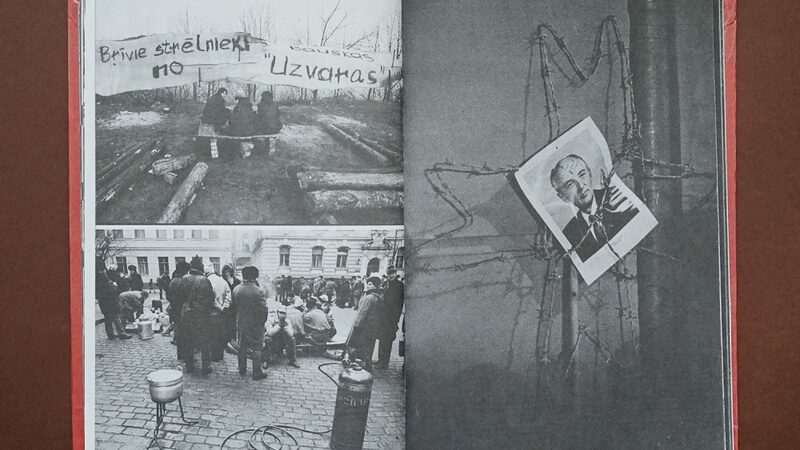 The photobook that depicts the events on the barricades in January 1991.